For 30 years, SoCal Janitorial Supplies, Santa Ana CA has been a full service cleaning supply and vacuum repair supply store. Our goal is to provide the best janitorial cleaning supplies and vacuums to our customers – homeowners, businesses, and professional cleaning contractors. Located in beautiful Santa Ana/Tustin & Southern California, we have earned a reputation for providing fast, honest advice and exceptional customer service. Whether you are looking to purchase cleaning supplies, commercial cleaning equipment, a new vacuum, repair your old vacuum, or buy parts in Santa Ana/Tustin & Orange County, we look forward to meeting your needs. 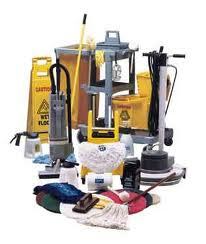 SoCal Janitorial Supplies, Santa Ana CA carries a complete line of professional and residential cleaning supplies and equipment. 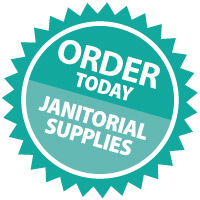 Stop by our janitorial supply store or you can place your order through our convenient online system (www.714supply.com). We carry a large inventory of repair parts for commercial cleaning equipment (floor machines, auto scrubbers, burnishers, extractors, etc), and truck mounted systems. 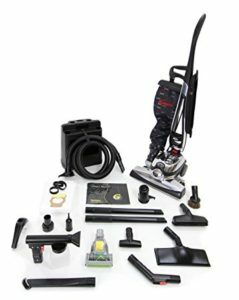 We carry the best vacuums from over 20 top manufacturers and provide a showroom for demos, testing, and training. Our janitorial supply store includes an on-site repair facility to quickly repair commercial and residential vacuums in ONE day. 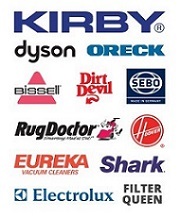 We are experts in servicing Kirby vacuums with a “factory level repair” using quality Kirby parts. 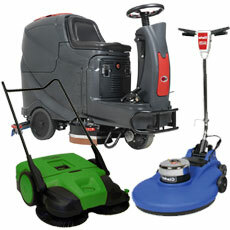 In addition, our technicians will also service and repair all the major vacuum brands. Our on-site warehouse has a complete selection of vacuum bags, belts, filters and repair parts to provide a “one stop” approach for our customers. 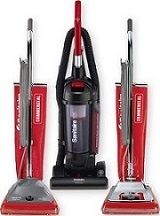 Our SoCal Janitorial Supplies, Santa Ana CA store offers a variety of janitorial equipment for cleaning and restoring your floors. We rent floor machines, auto scrubbers, burnishers, carpet extractors and professional grade chemicals to deep clean your carpets or restore your floors.